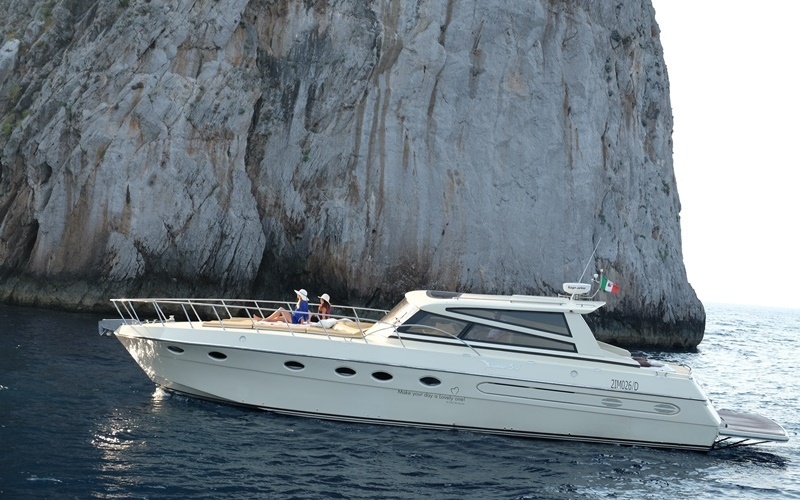 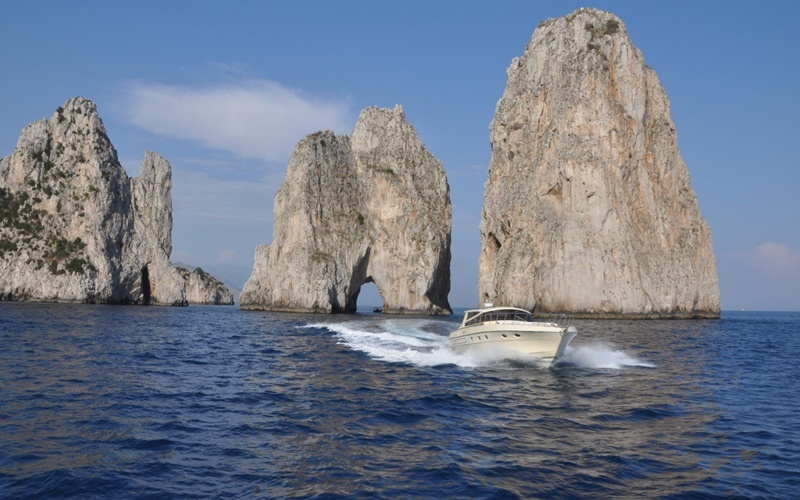 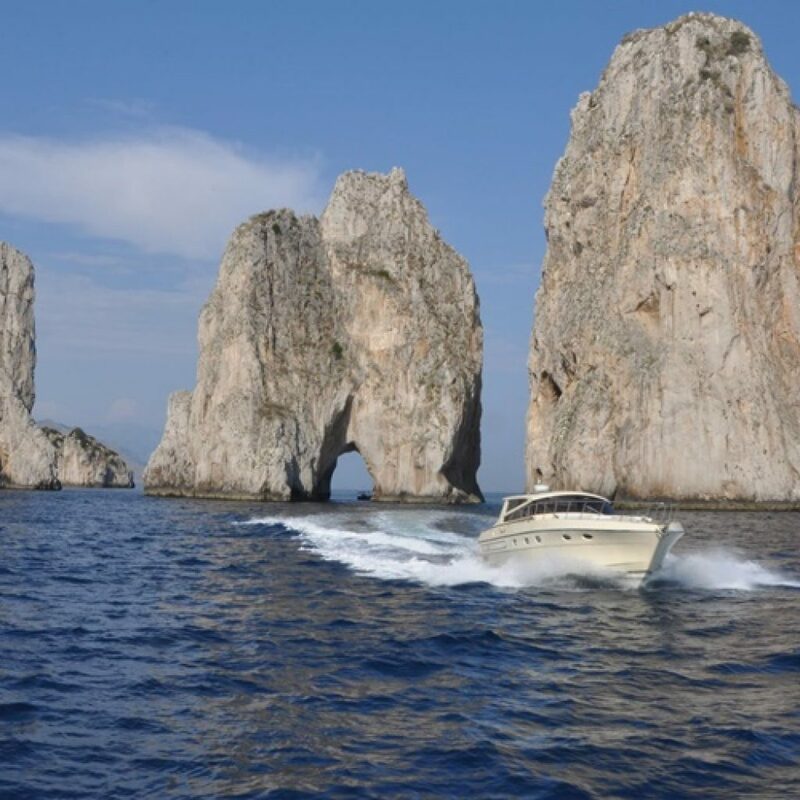 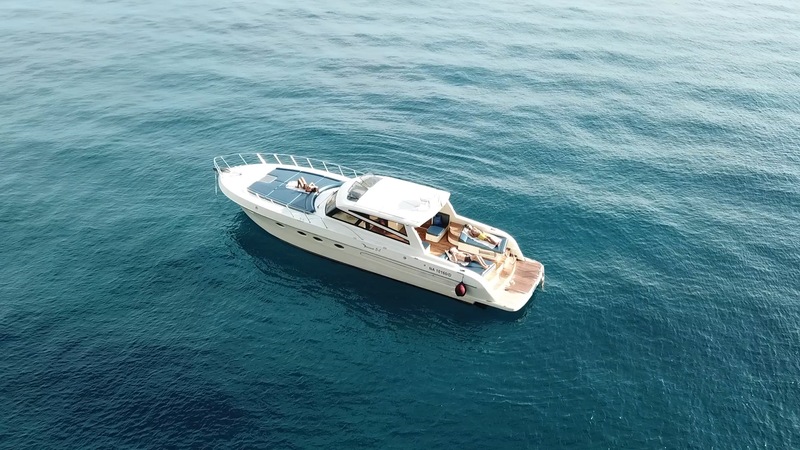 The Italcraft 54 has become a classic, asserting itself at the top of its category. 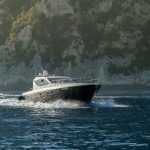 Today, the meticulous restyling of its interior and the careful, accurate design of its exterior contours has led to the success of this boat with extraordinary features, such as its keel, its performance, and sea-faring ability under all kinds of conditions. 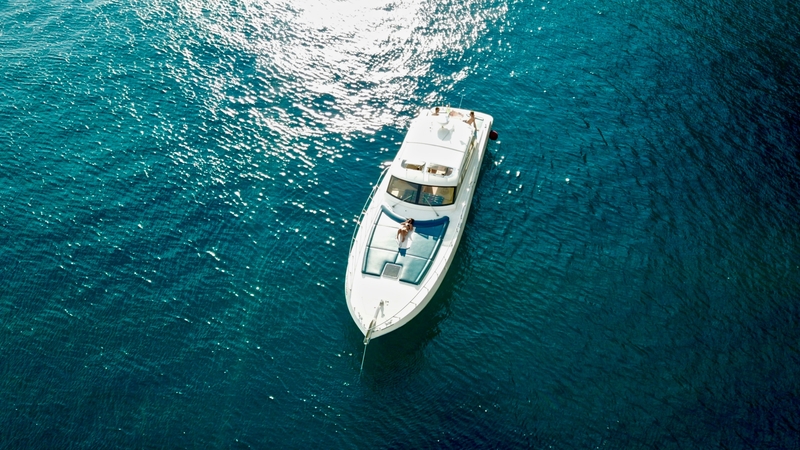 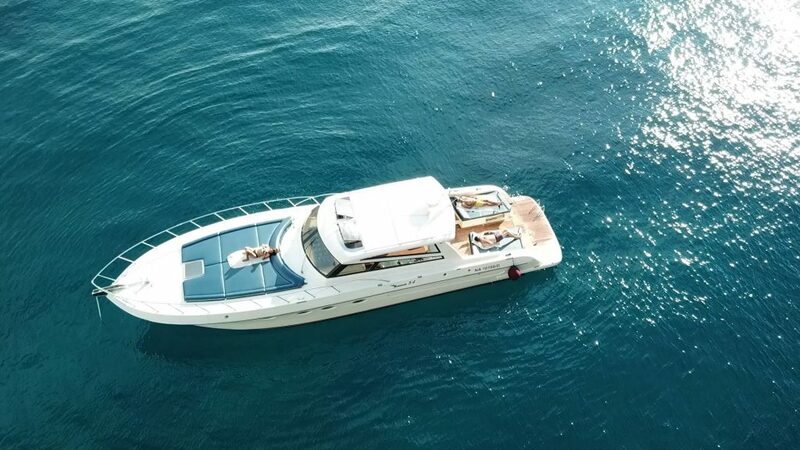 It is a hard-top boat with a spacious king-size master cabin, a double occupancy cabin and a cabin for crew, equipped with two bathrooms. 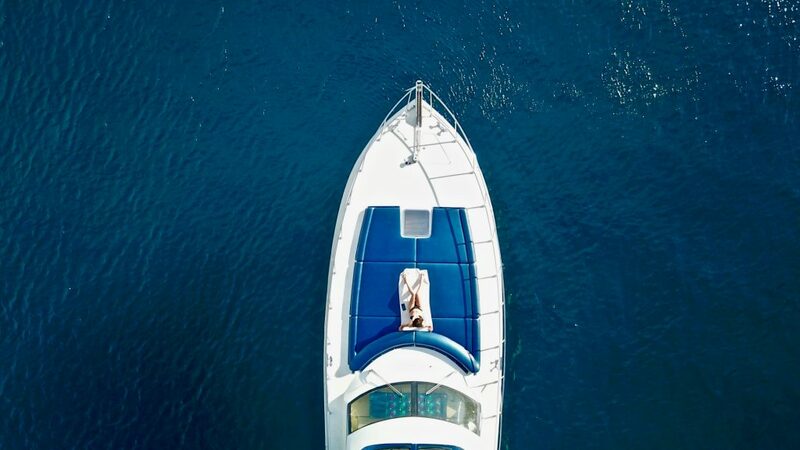 Free your thoughts and relax your senses. 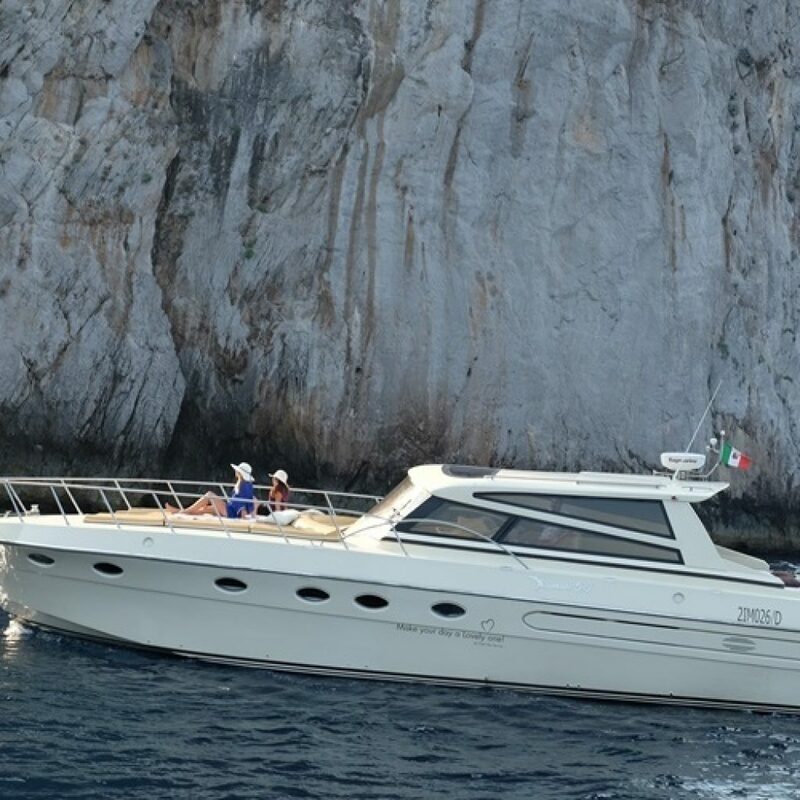 The Italcraft 54 has become a classic, asserting itself at the top of its category.